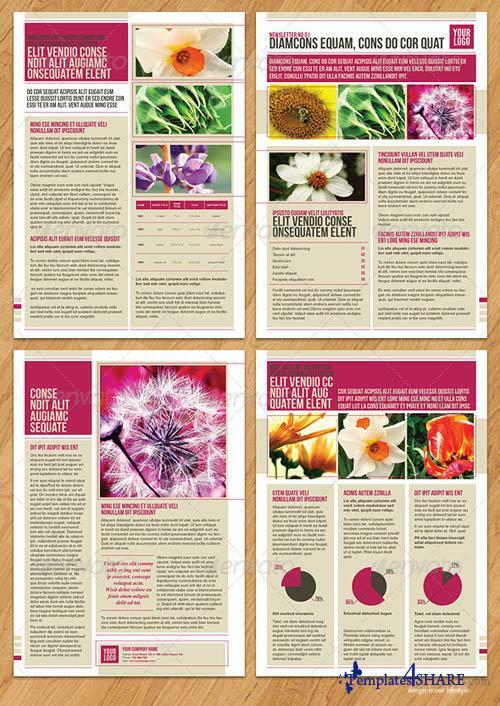 This is a and professionally looking newsletter template PACK created using InDesign CS3. 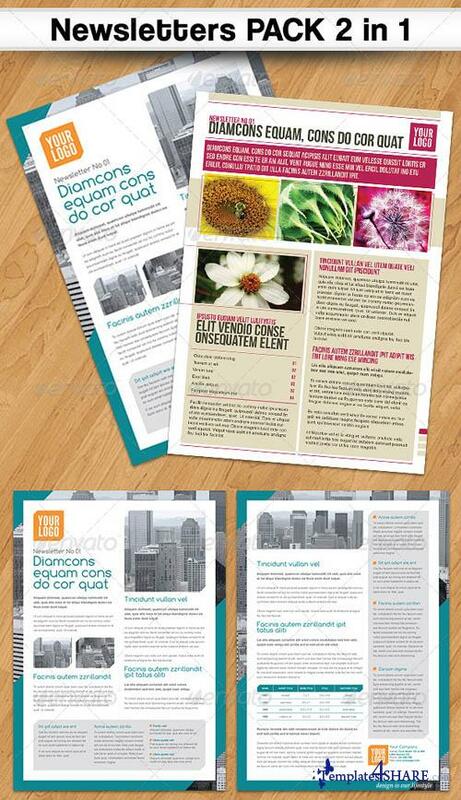 The file is completely editable, all of the fonts used are free and downloadable. Sample images are taken from Envato Asset Library.